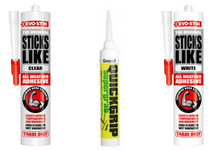 Don't get stuck when choosing your sealants and adhesives. 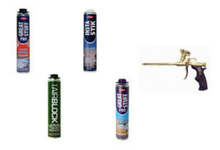 Sydenhams stock everything you will need for your project. 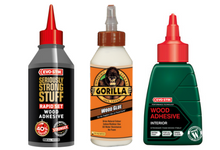 From PVA to wood adhesives, sealants, grah adhesives, MSP's and tapes, you'll be prepared for all projects with our product offering. 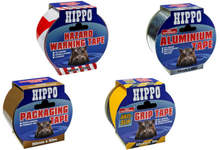 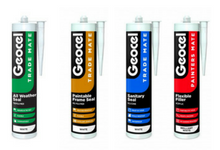 We stock brands such as Bostik, Geocel, Dow Corning, Everbuild, Tembe and Gorilla ensuring that the job is done right, first time. 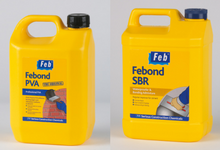 Browse below to find the right product for you, or pop into branch and see all we have in stock.